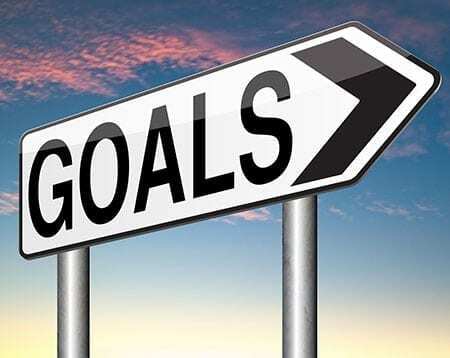 What Are Our Goals with Diabetes? Today, one of our readers emailed me to share her story of her cat. He had been diabetic for 4 years, but recently lost a battle against cancer, completely unrelated to his diabetes. The owner said that she learned that despite the fact that during his 4 years with diabetes, sometimes things “acted up” (the occasional ups and downs of diabetes) – it didn’t mean it was over. I thought to myself that this is a really good take home message for families that are new to pet diabetes. This got me thinking about realistic goals for diabetic pet management and how we may achieve them. At ADW Diabetes, we strive to educate our customers. So much of good diabetic management comes down to education and learning what to expect. Education helps clients avoid mistakes and anticipate potential issues. Good diabetic control results in an overall good quality of life – despite the occasional ups and downs. If you have a newly diagnosed diabetic cat, we hope they are type 2 diabetics. 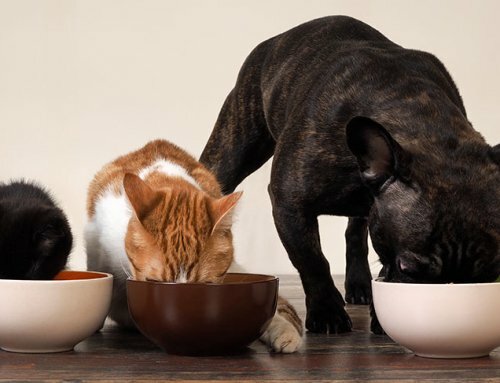 We strive for diabetic remission by getting these kitties onto low carbohydrate, canned diets and insulin injections to reverse the glucose toxicity. If we reverse the glucose toxicity and achieve a proper body weight, we may get them into diabetic remission. This is a goal for diabetic cats rather than diabetic dogs. 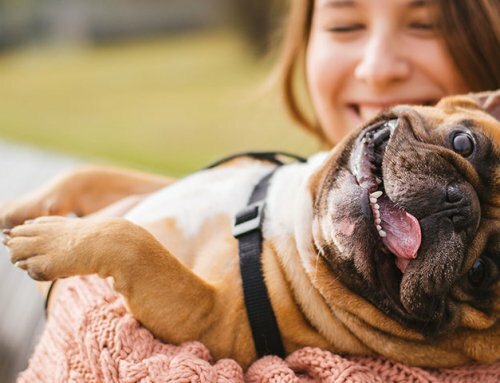 Although diabetic dogs can have causes of insulin resistance, they are nearly always type 1 (insulin dependent) diabetics. 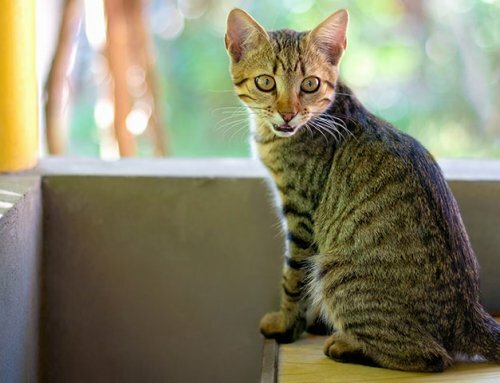 With prompt recognition of clinical signs and diagnosis of diabetes, veterinarians have a good chance of getting newly diagnosed diabetic cats into remission. That’s a cool goal! Nobody, whether human or pet, wants to have to go potty all the time! The excessive urination that accompanies diabetes is due to the high glucose levels overwhelming the kidneys’ abilities to pull water back. Kidneys are very active organs. They taught us in veterinary school that the dumbest kidney is smarter than the smartest vet. There is a lot going on in our kidneys! They secrete fluid and pull some back. It’s like an orchestra. What is left comes to the bladder as urine. If the blood glucose exceeds the kidney threshold for glucose the result is sugary, diluted urine. Because the pet is losing so much water in the urine, the pet must drink excessively just to stay hydrated. 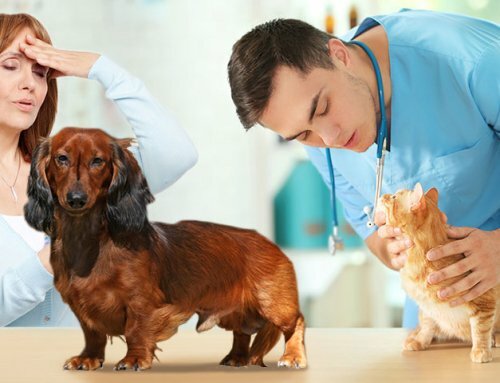 A well controlled diabetic pet may have periods when the glucose is elevated, but by and large the glucose will be near normal and the excessive urination and subsequent thirst will resolve. 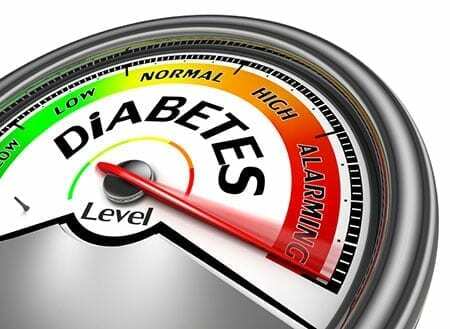 Humans with diabetes describe how they feel when their glucose levels are very high or very low. 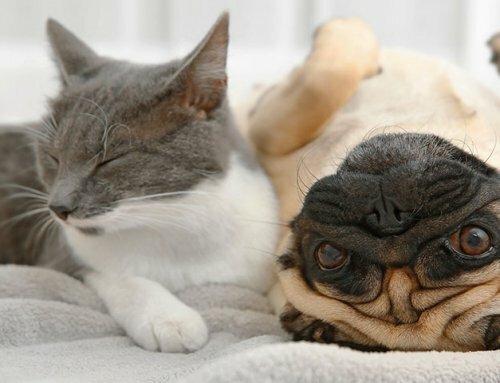 We expect pets have these same symptoms – even if they can’t describe them to us. Hypoglycemic events would be no fun at all: dizzy, weak, hungry, feeling drunk and wobbly. Extreme hypoglycemia can be life threatening! Hyperglycemia symptoms include nausea, extreme thirst, blurred vision, confusion, fatigue and more. Extreme or prolonged hyperglycemia can also be life threatening. Really, we wish to avoid both conditions! A stable routine with a set schedule and portioned meals at the time of insulin injections are our best bet to getting a well controlled diabetic. Of course, we run periodic glucose curves to make sure we are controlling the diabetes and to help us decide if we need to tweak the insulin dose. The quality of life for which we strive doesn’t just mean for the diabetic pet! Most of us can manage being home twice a day, every 12 hours or so, to give Fluffy an insulin injection. Some folks work 16 or 24 hour shifts and need to employ the assistance of neighbors or family to keep Fluffy well-regulated. I find the strongest concern I receive from readers who email me is one of worry! We are anxious about the unknown. What if I can’t find someone to help? What if they forget? What if they don’t give the injection properly? Education is the best way to calm fears about diabetes. Fluffy’s fan club (the folks who may occasionally help with the diabetes care) may need education, too. Whenever I diagnose a diabetic dog or cat I send the family home with a bunch of articles. I tease them that it is their “homework”. I ask them to come back the following day to discuss it with me. It’s natural to fear the unknown, but education quells fear. Your articles are wonderful! We have a now 19+ year old male cat that developed diabetes about 3 years ago. We treated him with insulin for about 6 months and he went into remission. We now just maintain him on Purina DM, but he has never stopped drinking and urinating constantly. We have checked glucose levels at home and at the vet, done annual comprehensive labs and even an ultrasound but everything else seems normal. The vet is stumped. Do some cats never stop the constant drinking/urinating cycle? Hi, John! Great job getting your sweetie into remission!! Hmmmmm… A 19 year old kitty who is no longer diabetic yet continues to drink and pee excessively makes me worry about kitty function. Pets lose their ability to concentrate the urine before the kidney values in the bloodwork elevate. 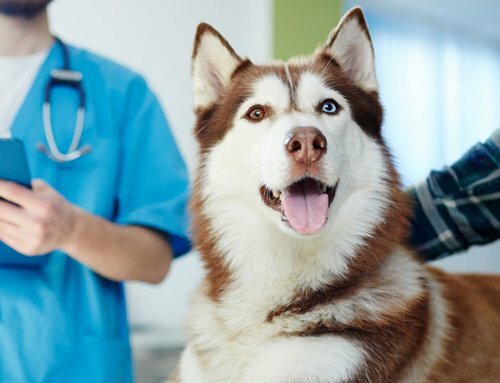 Pets with kidney disease can stay in a compensated state for variable lengths of time, sometimes years before failing. Essentially if they can’t concentrate the urine they have to drink lots to stay hydrated. Chat with your vet. Make sure your doc ran a urine culture. You know how diabetics are prone to urinary or kidney infections. Since he was recently diabetic I’d make sure there isn’t an infection in the kidneys. Most 19 year old kitties have some kidney insufficiency, and there very well may be no infection. Nonetheless, if he was my kitty I’d rule out a kidney infection. Keep us posted! kit for dogs? A co-worker of mine asked when I told her what happened. My black Lab gets 18 units of insulin twice a day….do you have any cookie treats to recommend for her?